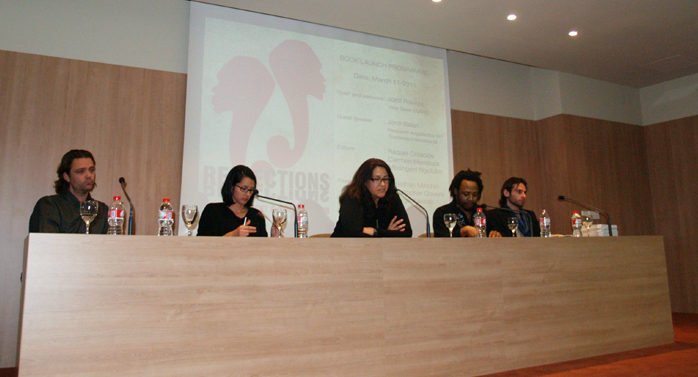 We’re excited to announce the launch of our new book Reflections on Development & Cooperation, which we presented last Friday (11 March) at the International University of Catalonia. The book discusses and questions very broad contemporary issues of development and its discontents including: Economic, Social and Spatial relationships within the Global North and South. 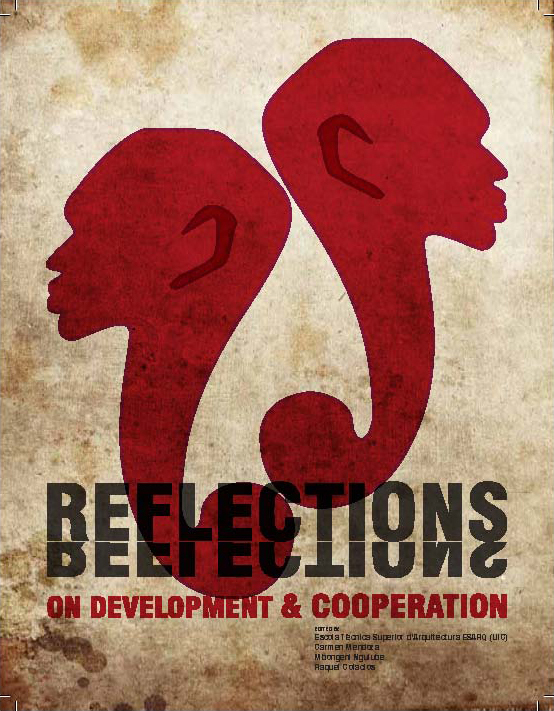 This collection represents multicultural, multi-dimensional and interdisciplinary reflections envisioned as a discussion platform regarding development, cooperation, risk and urban renewal themes, practices and theories. It aims to question and interrogate the status quo of what has long been taken for granted in the field. You can read more about the book are our other publications here.